What Just Happened to Lightroom? 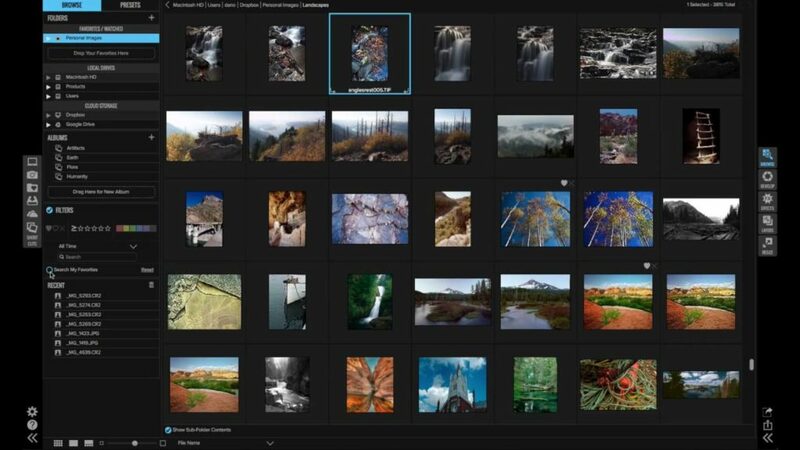 Today, Adobe® made some very interesting announcements around the future of Lightroom®. If you haven’t already heard, the Lightroom version people have used the last decade will now be known as Lightroom Classic CC. They also introduced a new product, which takes over the name Lightroom CC. Say what? Let’s dig a little deeper. 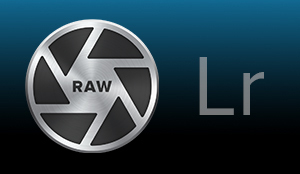 Special note: In the release of ON1 Photo RAW 2019 we added the ability for customers to transfer their photos with raw processing and editing settings from Lightroom’s Develop module (including crop, retouching, and local adjustments) to ON1 Photo RAW 2019. That’s correct! The photos are also migrated non-destructively so they can be re-edited in ON1 Photo RAW 2019. 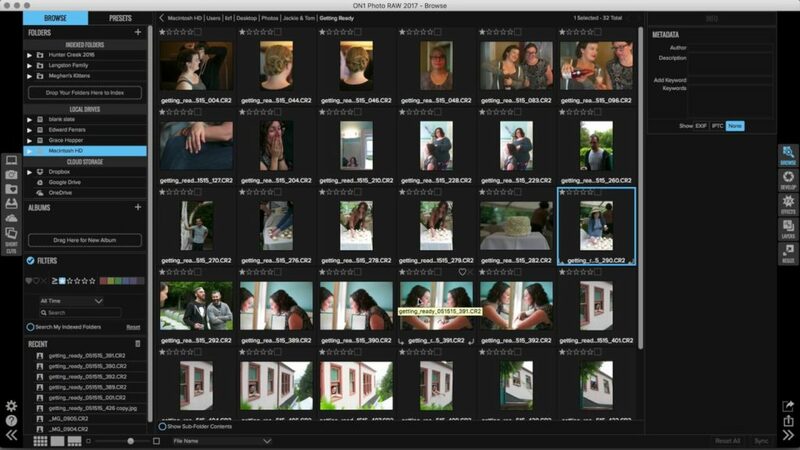 Learn more about the Lightroom® Migration here. Are you ready or thinking about making the switch from Lightroom to ON1 Photo RAW? If so, we want to make your transition as smooth as possible. 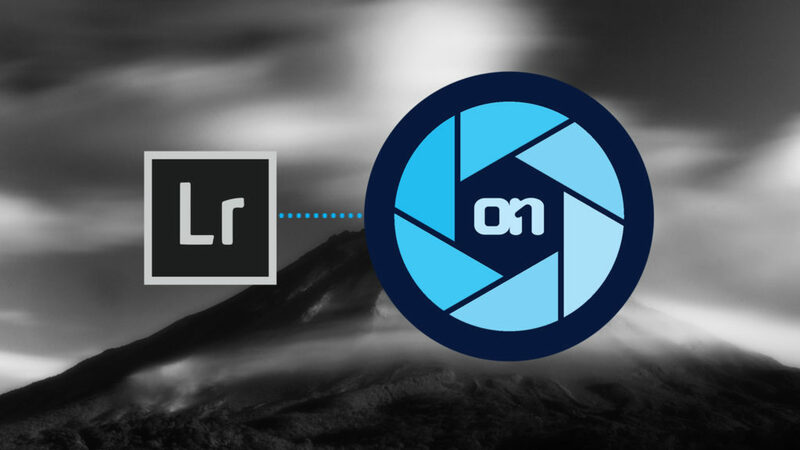 There are two common ways to make the switch from Lightroom to ON1 Photo RAW and both depend on how you currently store your photos. I broke the most common method down into 3 steps to make it easier to follow along when making the switch from Lightroom. There is an alternate path (Path 2 below) that is even easier. Let’s begin! 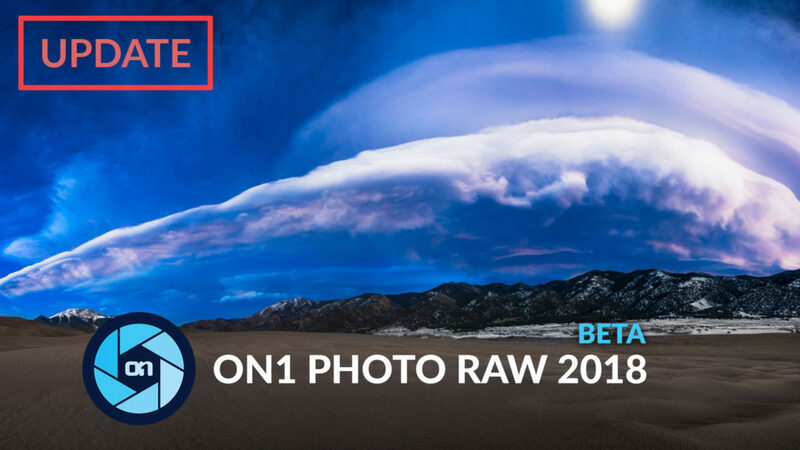 The first beta release of the new ON1 Photo RAW 2018 was just over a week ago, and we’re overwhelmed by the excitement and feedback we’ve received from the ON1 community. The response from customers and new faces has been very positive. 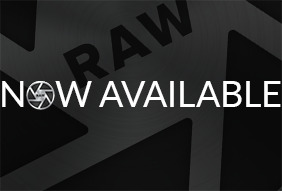 Today we announced a new version of ON1 Photo RAW coming at the end of the month. There will be a free public beta of this latest release available this Friday (October 6th). Along with the essential tools and features needed in a photography workflow, ON1 Photo RAW 2018 includes key updates to the fast, non-destructive raw processing engine. Photographers will now have an integrated tool with accelerated photo management, precise photo development, hundreds of customizable photo effects, fast and beautiful HDR, pano stitching, masking and blending adjustments, layers, and much more – in one app. I see lots of questions from Adobe® Lightroom® users who use ON1 Photo RAW for Effects; but find themselves using other features in ON1 Photo RAW more and more. There seems to be an increase in the number of people curious about switching from Lightroom to ON1 Photo RAW. 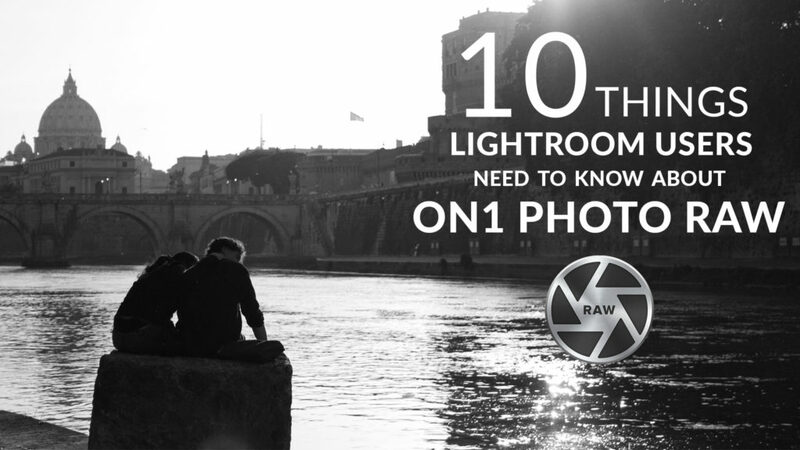 So I put together this top ten list to help explain how ON1 Photo RAW was similar to Lightroom and how it is different. 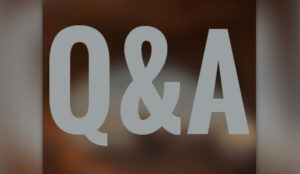 So if are considering switching from Lightroom, please read on. Lets get started! 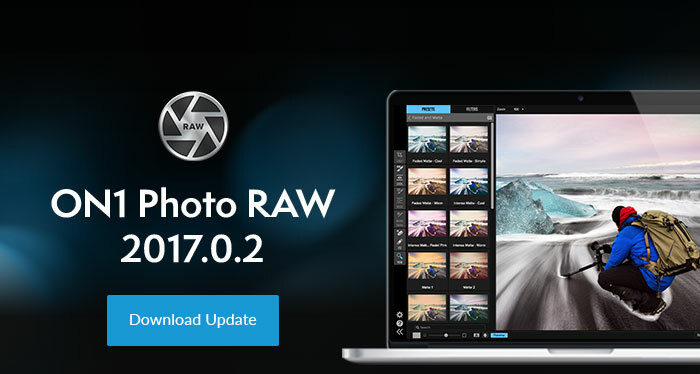 ON1 Photo RAW 2017.6 is another exciting update! Version 2017.6 includes more new features, more speed, more updates and bug fixes. Download the 2017.6 update and read the full release notes here. If you don’t own ON1 Photo RAW, you can try it free for 30 days! Even if you’ve tried it in the past and the trial expired, you will get an additional 30 days by downloading this release. 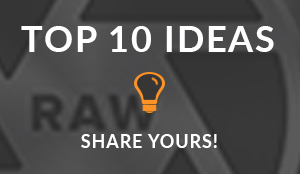 We have such a cool challenge for you this month. 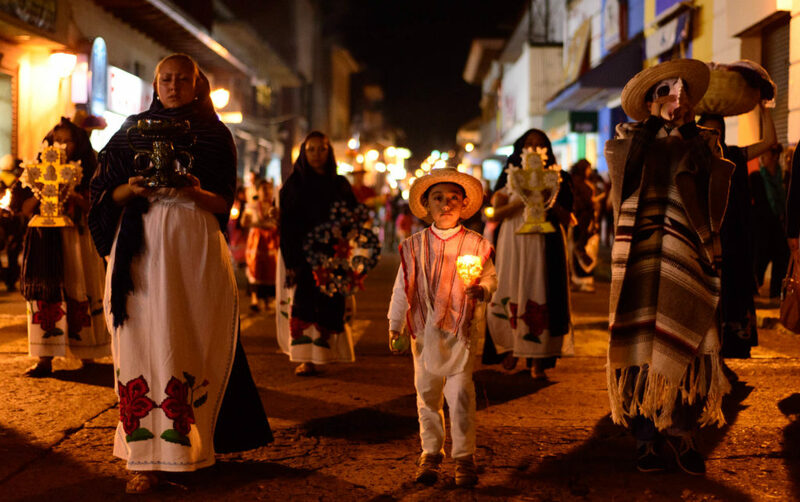 We’re looking for your best image that tells a story. It can be a street-scene, wildlife photograph, portrait, macro, still life, sports-action, landscape, or any other genre you can think of. You can process the heck out of it, or stay true to life. What we are looking for are compelling images that have a story to tell. First place will receive $300 in cash while second and third will each receive $100. We’re fortunate to have one of my favorite visual storytellers Colby Brown guest coaching this month. Colby will help me select the winning images as well as some runners up to showcase in a Storytelling Challenge video we make together at the end of the month. Below are the rules, how to enter and some tips on visual storytelling from both Colby and me. Submission rules are below. 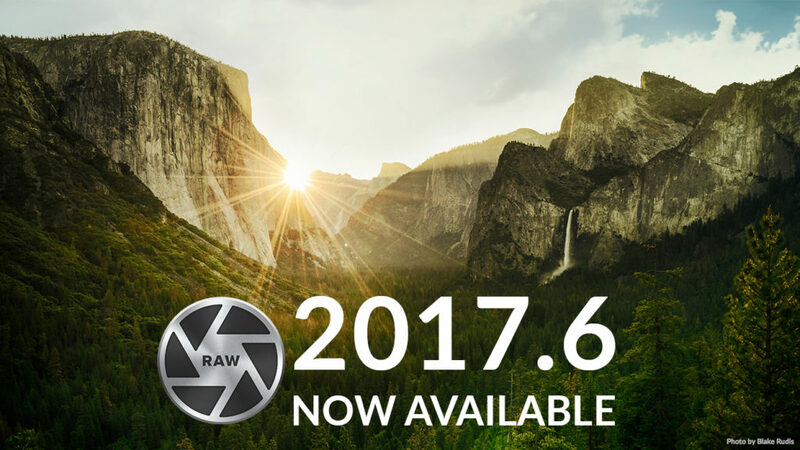 We are excited to announce the first major update to ON1 Photo RAW 2017. Version 2017.0.2 is available for immediate download. The complete photo organizer, editor, raw processor, and effects app all-in-one just got a whole lot better. This latest update includes support for over a dozen new cameras, improved raw processing results, updated support for Fujifilm camera files, better highlight recovery, and other performance tuning and bug fixes. I want to talk about ON1 Photo RAW and how you don’t have to import your photos to work on them. What does that mean? 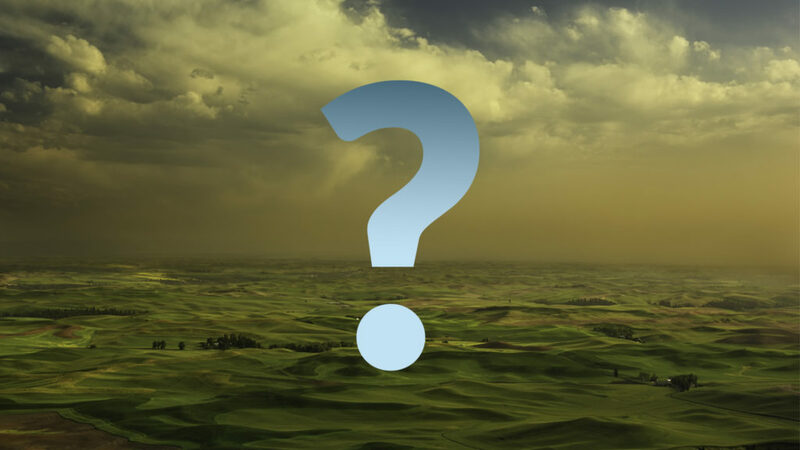 What do we lose? When we first talked about the fast browsing capabilities in ON1 Photo RAW some users first thought there was no database (think catalog), which meant limited searching and file management capabilities. That’s not correct, so I’ll do my best to clear that part up. I’m amazed after all these years there is so much diversity in workflows. All the variable ways people download, organize and edit means if you talk to another photographer about their workflow, chances are it is different than yours. It’s not just in the software or equipment we use. Some of us organize by date, others by client or subject. Some shoot RAW, some JPG, some both. Some of us rename, others don’t. Most of us have more than one computer we work on our photos with. I have an iMac I use at home for my main editing. It has a beautifully huge display. It’s where my photos live. I also have a laptop I use when traveling, or when I want to sit on the couch. There are lots of ways to get your photos on both computers. I use Dropbox but there are lots of other great and inexpensive cloud syncing solutions (Google Drive, Microsoft OneDrive, etc). Most of this storage is darn-near free. If you have an Office 365 account they give you 1TB of OneDrive for free. Same thing if you have Amazon Prime, you get unlimited free Amazon Cloud Drive storage. Cloud storage is great. It gives you an online backup you can access anywhere and automatically manages keeping your photos in sync across multiple devices.